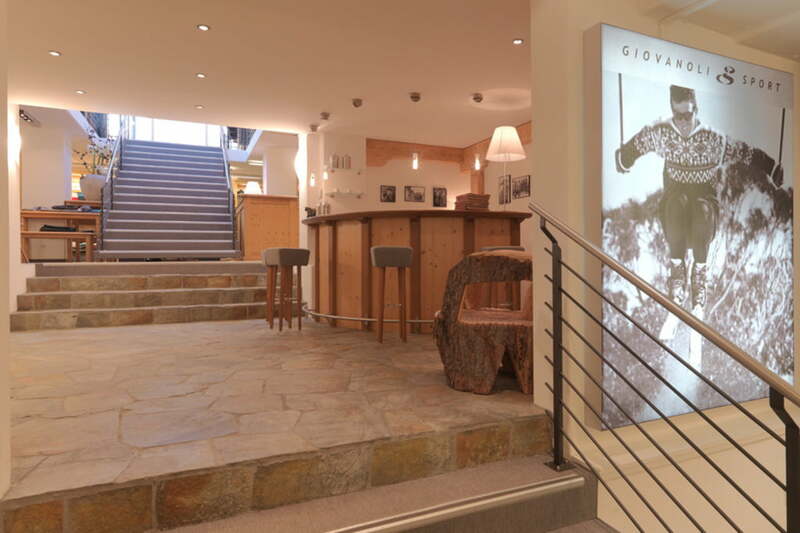 For almost fifty years now the ski sports outlet Giovanoli Sport has been retailing fashionable outfits for on and off the piste. 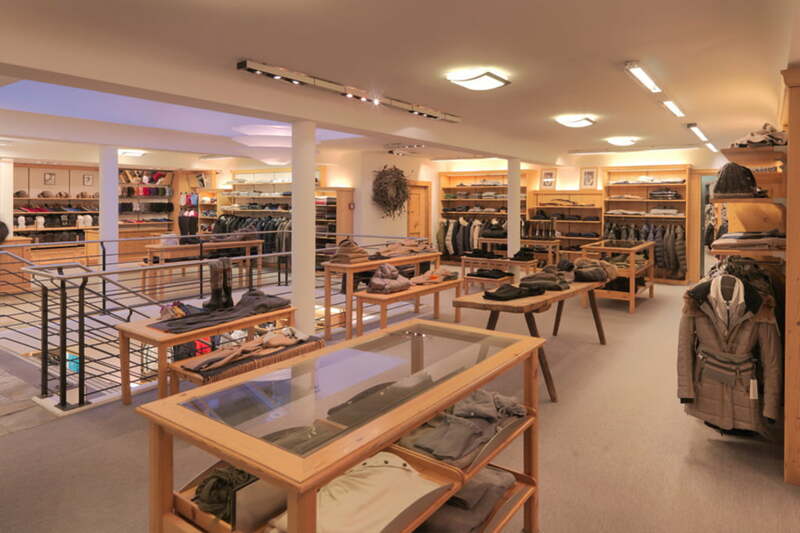 In fact, the shop is an essential part of Sils itself. 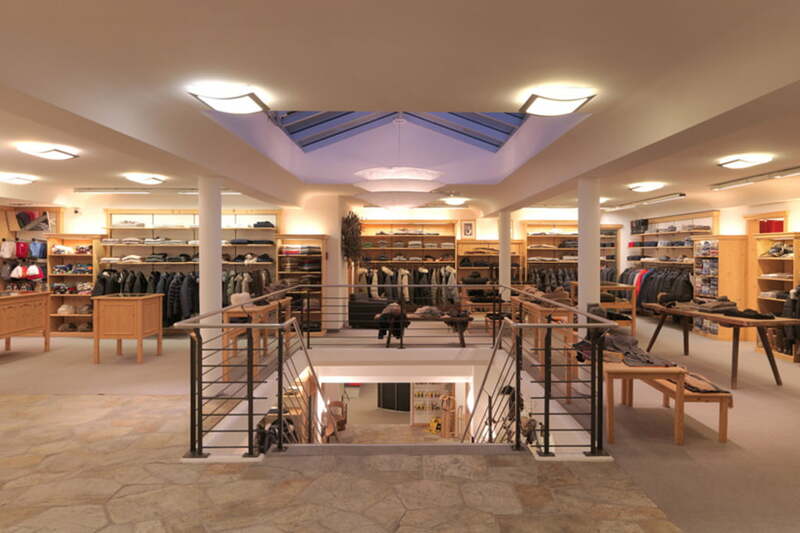 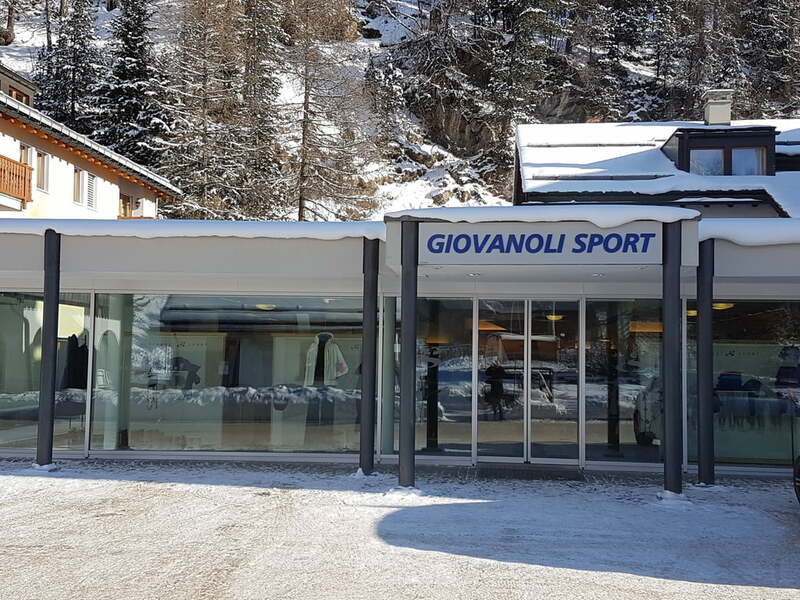 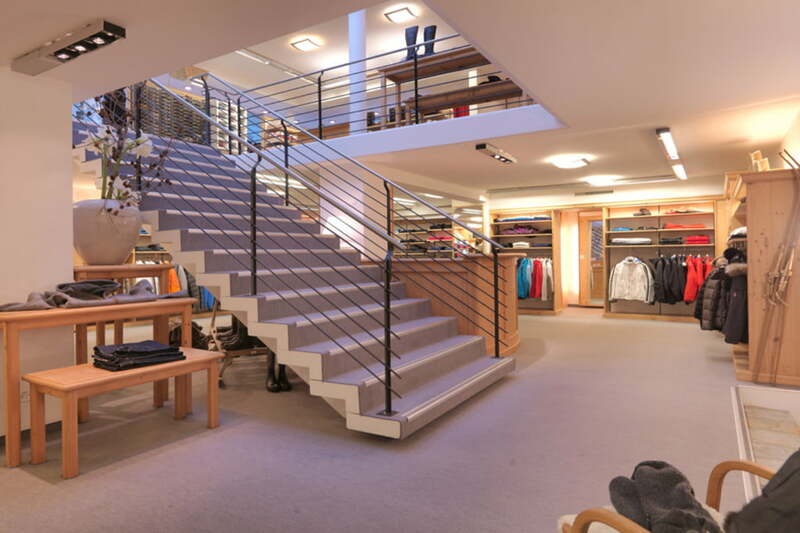 The ski sports outlet Giovanoli Sport was opened almost fifty years ago by the grandfather of Annigna Giovanoli, who still runs the store to this day with her husband Reto Hungerbühler. 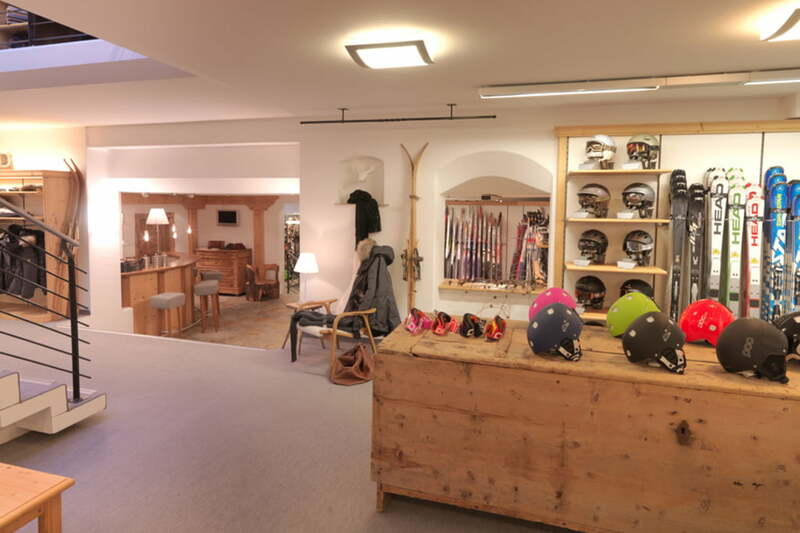 Over the years the product range has expanded to include cosy and casually elegant fashions – so your outfits blend in perfectly not just on the slopes, but also around the après-ski log fire in the evening.